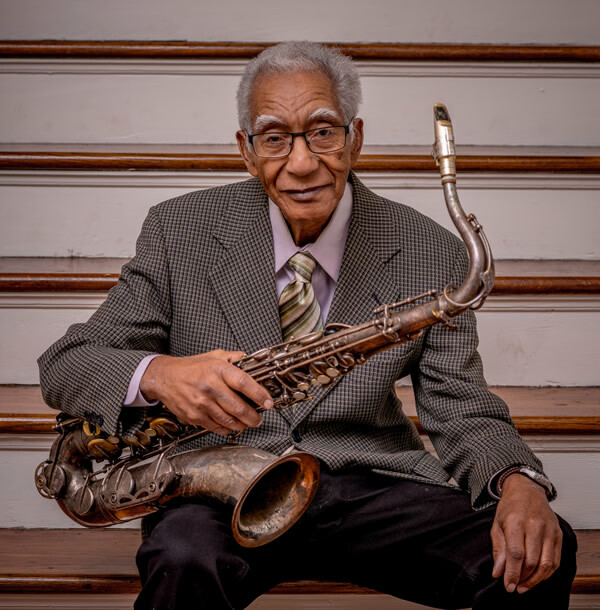 Internationally acclaimed, saxophonist, legend, Sir Edward “Kidd” Jordan is one of the true master improvisers who still performs at age 82. Born May 5, 1935 in Crowley, Louisiana, according to Indie Jazz, Jordan is, “probably, the single most under documented jazz musician of his generation, though…one of the busiest in the world.” A multi-reedist, he plays the baritone, soprano, C-melody and sopranino saxophones, as well as the contrabass and bass clarinet. For more than fifty years he has shared his gifts and passion for music. An educator, after thirty-four years, in 2006 Jordan retired as the chairman of the jazz studies program at Southern University in New Orleans (SUNO). Notably, he continues to serve as the artistic director of the Louis “Satchmo” Armstrong Summer Jazz Camp since its 1995 inception. Jordan holds a bachelor’s degree from Southern University and a Masters in Music from Millikin University and attended post-graduate summer studies at Northwestern University where he studied with Dr. Frederick L. Hemke. 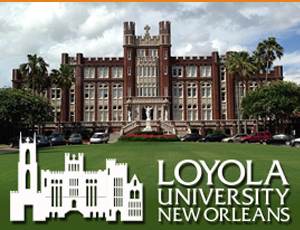 On May 13, 2017, Jordan received an Honorary Doctor of Music from Loyola University. In 1985, the French Ministry of Culture recognized him as a Knight (Chevalier) of the Ordre des Arts et des Lettres, the nation’s highest artistic honor given by the French government. He earned two Lifetime Achievement Awards, one from Offbeat magazine, their first, for Music Education and from the, Vision Festival XIII (NYC). The Jazz Journalist Association awarded Jordan their (2013) “Jazz Hero” award. His music contributions have also been documented on CBS’ 60 Minutes. During his tenure at Southern University he organized the first performance of the historic World Saxophone Quartet featuring Hamiet Bluiett, David Murray, Julius Hemphill and Oliver Lake. The long list of artists with whom he’s performed range from Cannonball Adderley, Ornette Coleman, Ellis Marsalis, Sun Ra, Ray Charles, Lena Horne, Aretha Franklin to Big Maybelle. Jordan founded the Improvisational Arts Ensemble with Alvin Fiedler, Clyde Kerr, Jr. and London Branch, later adding Alvin Thomas. Originality is Jordan’s legacy, he says, “you’ve got to know yourself and what you’re capable of doing and how you want to do it.” His first recording titled, No Compromise, describes how he feels about his music. 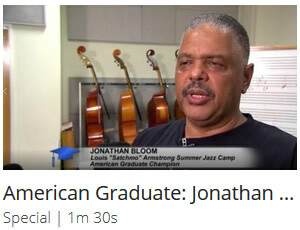 Hundreds of students, now well-known musicians, who spent years under Jordan’s tutelage include Wynton and Branford Marsalis, Donald Harrison, Troy “Trombone Shorty” Andrews, Julius Handy, Hurley Blanchard, Maynard Chatters, Jr., Elton Heron, Carl Leblanc, Darrell Lavigne, Tony Dagradi, Jonathan Batiste, Walter Smith, III and Courtney Bryan. Of his family, he is most proud to be the husband of Edvidge Chatters Jordan, the father of Edward, Jr., Kent, Christie, Paul, Stephanie, Rachel and Marlon, four are accomplished professional musicians; Kent, a master flutist, Stephanie, a noted jazz singer, Rachel, a classical violinist and Marlon, an acclaimed jazz trumpeter. In his nephew, Maynard Chatters, Jr. he has found a horse racing and training partner.